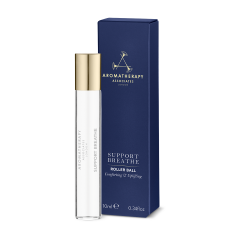 Maintain easy breathing and a clear head with this luxurious Bath & Shower Oil. 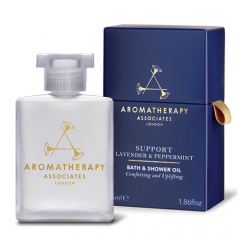 Lift your spirits during challenging times with this luxurious Bath & Shower Oil. 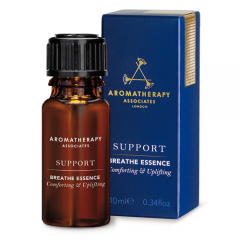 Indulge in a moment of peace and experience the powers of aromatherapy with the easing and comforting powers of Lavender and Peppermint essential oils.